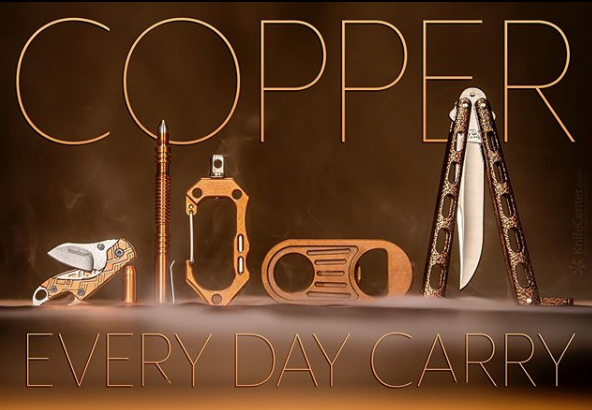 These are some of our favorite copper items. 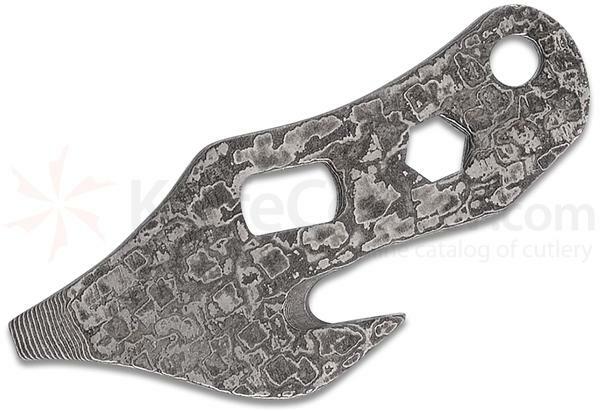 There are a lot of these in the market these days and we love them. Check the page out! Whether you choose the thumbstud equipped Redencion or the flipper-opening Liberation, the Chaves Ultramar knives (made by Reate) are some of the best mid-tech production knives for the money out there, and yes, they still feature Chaves’ signature skull clip! 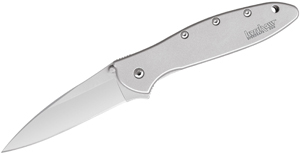 These titanium frame locks are set off by Micarta inlays that add a bit of contrast and a bit of grip as well. Just what you need to put these formidable black PVD-coated S35VN blades to use! We Make Mistakes! Our loss = Your Gain! BucknBear Products Must Go! 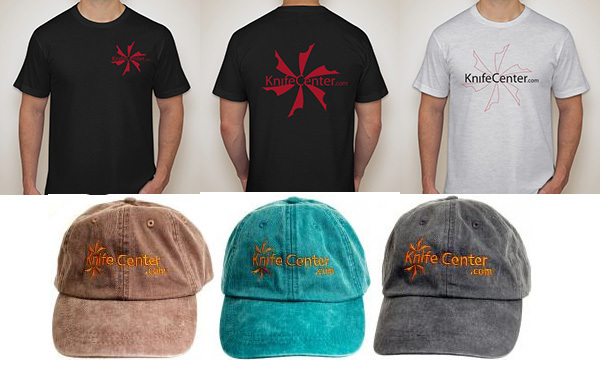 KnifeCenter believes in giving back to society in the form of volunteering and donations to charities. We have decided that, instead of just writing checks to the various organizations, we can take some of our great products, raffle them off, and give all of the resulting money to charity. This not only helps our customers get products they may not typically be able to afford, but it also helps out our charity of choice – everyone wins! Generally, we give to St. Jude Children’s Research Hospital, a great organization that we’ll continue to support. We also have some local organizations that we feel do a wonderful job in our area of central Virginia. We hope that you will take a chance on our Holiday Charity Raffles for really fine items. Be sure to stay tuned to our Instagram, Facebook, Twitter, and YouTube for upcoming charity raffle giveaway announcements. Thanks to everyone that supports these charities and our ongoing mission to help our community! 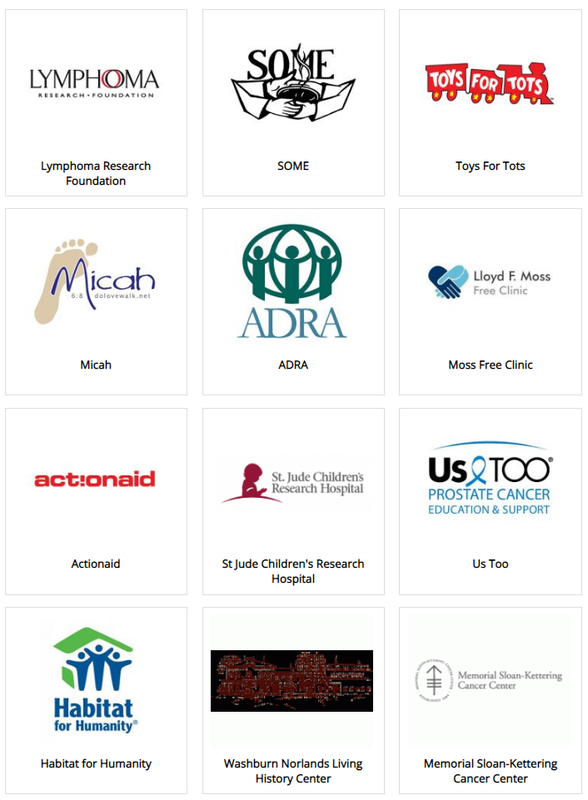 These are just some of the charities that KnifeCenter supports. 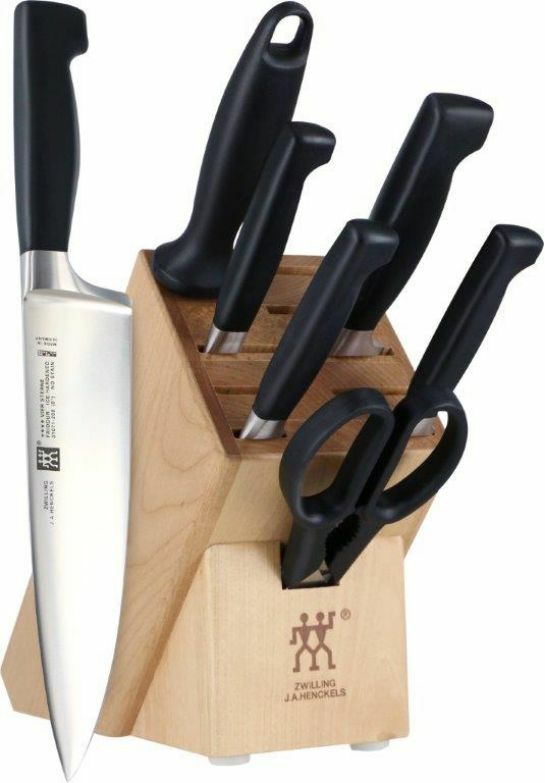 Zwilling JA Henckel’s Best Deal Ever! We’ve seen this deal before and they sell like hotcakes. 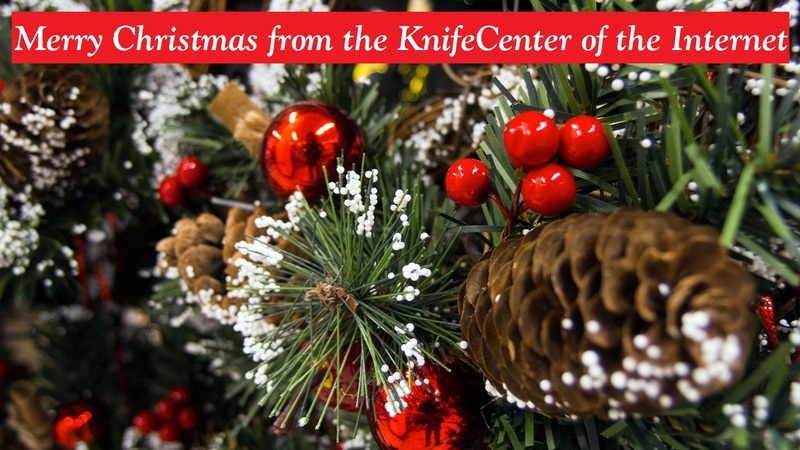 Zwilling JA Henckels tightly controls their pricing but for the Holiday Season, every few years, they will put this superb set on sale at this truly great price. An 8 inch chef’s knife from Germany will normally cost over $100, although we have this chef’s knife by itself at an amazing deal for $69.95 right now for a limited time. 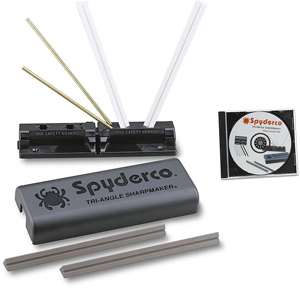 This whole set is now on sale for $149.99 and this is a deal not to be missed. 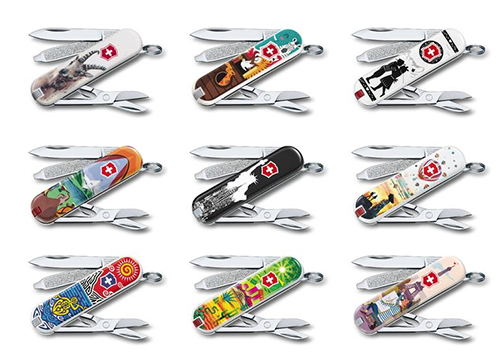 The 4 Star line is the classic German cutlery line and the best selling of all time. It is often imitated – in fact constantly, but no one gives you this German quality at this price. Wusthoff doesn’t know how they do it! Do not miss this deal! It is limited in time and a real value for very top quality cutlery. 9/11 – We Will Never Forget! 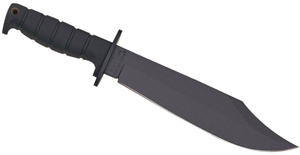 9/11 was a very important day here at the KnifeCenter, as it was for all Americans. Our business was located within the Washington, DC area at the time. After the second plane hit, we closed our doors and sent all employees home to be with their families to get ready for whatever the future would bring. The last plane was headed for us and no one knew where it would hit until the plane was forced down in Pennsylvania. We mourn along with all Americans for the fellow citizens that died on that day. 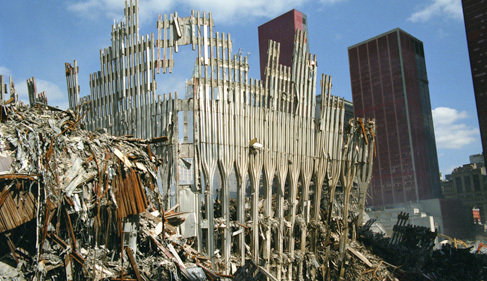 Of course, most of us who witnessed the catastrophe have our own memories of that time and the following days. I remember the days following as a unique period in our history when the citizens of this country were truly united with each other. If we try to remember that time, perhaps this country could feel more united again. We are all much more the same than we are different. We got through that catastrophe and we can get through a lot more. God Bless America and all Americans.